The Indian team is back after a grueling two month tour to South Africa, where the team drew the test series and lost the close ODI series. The team will be a bit disappointed with the result though. Even though the tour started with a humiliating innings defeat in the first test, India was in the best position to win their first test series in South Africa. 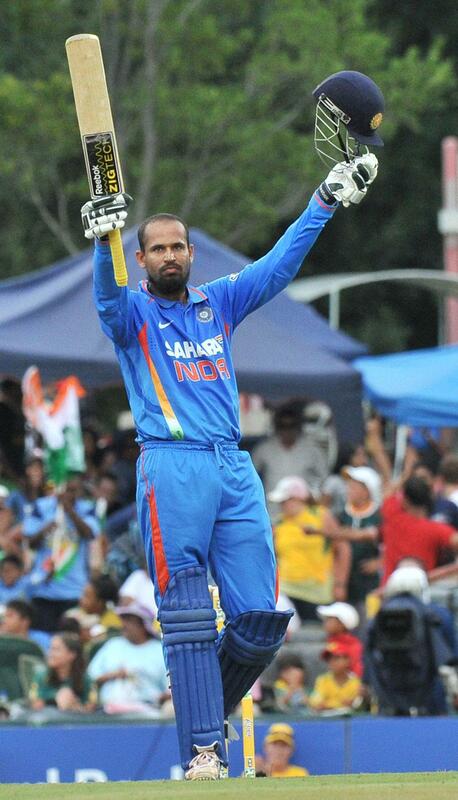 The biggest gain of the series was India’s back to the wall comebacks throughout the tour. After the humiliating loss in the first test, the stunning comeback by the team in Durban was an amazing effort. The bowling which looked toothless in the first test performed brilliantly to level the series. Even though the series was a hard fought one, the Indian team will be really disappointed with their efforts in the third test match. With the scores even after the first innings in the third test, India had the hosts 130/6 in the second innings. India was unable to dislodge the Boucher/Kallis pair to let them stretch the lead to over 300. I would probably say that this was our best chance of a series win in South Africa with all the greats still in the team. I am sure that Dhoni will consider this as a missed opportunity. The series was once again a brilliant one for Sachin Tendulkar as he emerged as our best batsmen along with VVS Laxman who has now made rescuing his team under pressure a habit. The biggest positive to emerge out of the series was the response of the Indian bowling unit after the thrashing in the first test. 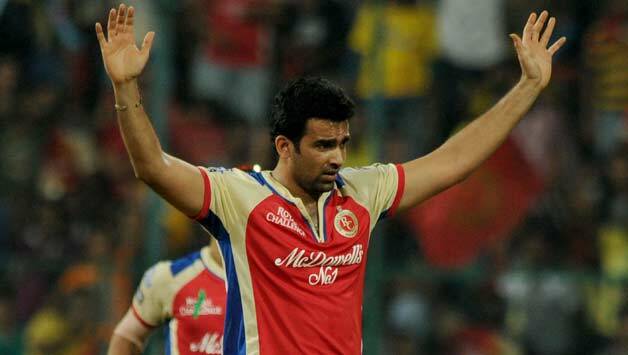 The bowling of Sreesanth and Harbajan Singh were the stand out and obviously Zaheer was very consistent. Cheteshwar Pujara, even though did not score any runs looks like a player who belongs at this level and needs to be persisted with. The biggest disappointment of the series was Ishant Sharma; never in this series did he look like picking up any wickets. The ODI series too was really close and in the absence of Sehwag, Ghambir and Sachin, it kind of gave us an insight on future of Indian cricket team. The insight though was not that pretty to be honest. The Indian batting struggled to counter the pace attack of the South Africans. The top order batting with the exception of Virat Kohli struggled. The ODI series also followed familiar pattern to that of the test series, big loss in the first game and stunning comeback in the second. India went into the fourth ODI with a chance of winning their first ODI series in South Africa and once again the bowling and fielding let us down. With South Africa 117/5, JP Duminy did a Kallis on India this time. India was unable to separate Duminy/Botha pair who played brilliantly to rescue the home team to a match winning 265 from a precarious position. The Indian batting once again collapsed losing the game comfortably and thereby squandering a chance to win the series. The one thing which was noticeable with the Indian ODI performance was that young Indian batsmen, baring Kohli did not have the necessary patience to hang in there. For example in the third ODI, Kohli and Raina had formed a decent partnership and Kohli had just hit a six earlier in the over. Raina, who was under no pressure to go for a big hit, charged the bowler and got stumped. There were various scenarios in the series where some patience was necessary in the middle and the Indian batsmen played some atrocious shots to hand their wickets. The biggest plus for India was the form of Yusuf Pathan who almost singlehandedly won the series for India with a brilliant hundred in the final game and also the bowling form of Harbajan Singh and Munaf Patel who performed brilliantly throughout the series. Yusuf’s performance has almost put paid to the all-rounder debate at least for the world cup. Overall this wasn’t a bad tour for the Indians as they came unscathed in the test series with a 1-1 draw. The ODI series was disappointing though very close. The biggest worry for Dhoni was lack of form his batsman displayed. With just a month left for the World Cup we have 3 batsman who lack practice (Sachin, Ghambir and Sehwag), 3 who are out of form (Dhoni, Raina and Yuvraj) and one in crackling for but cannot get into the X1 (Kohli). So there are plenty of headaches for Dhoni and Kirsten when they sit down to pick the X1 for their first game against Bangladesh. Will they play Kohli and drop either Raina or Yuvraj? We have to wait and see.